Since the beginning of Northern Flicker, Jen Slocumb has aspired to create her own unique jewelry line. 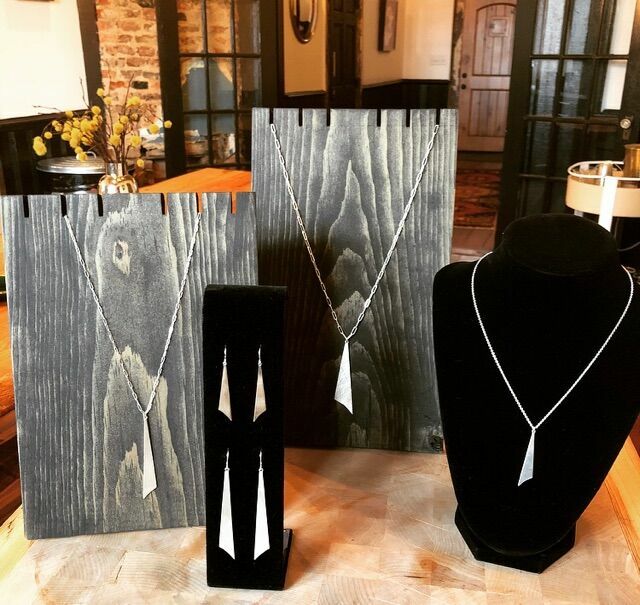 "Stephanie Edstrom is a modern artisan jewelry designer known for her design of 'one of a kind pieces for people to connect with and love wearing.'" With this shared passion for helping others find their true self expression, Jen knew that this collaboration was a perfect fit. This first collection, simply named the Flicker, was inspired by the feathers of the northern flicker bird, with a modern simplistic pattern and sharp cleans lines. 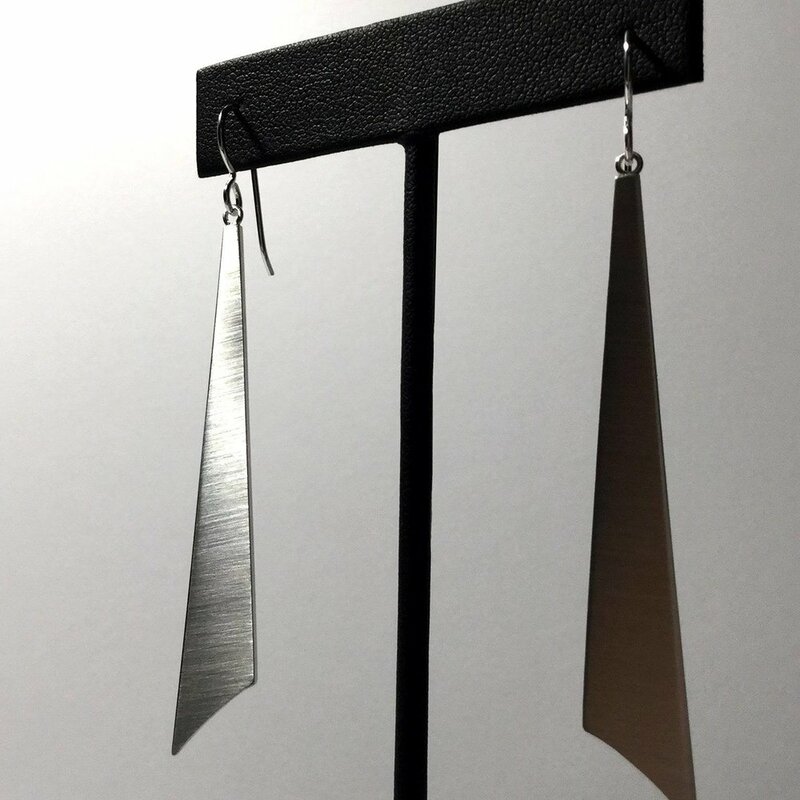 This hand crafted sterling silver jewelry line is created to inspire you to find your own personal style and fly your own path, like the Northern Flicker.